In desperate need of reception ideas for your second wedding? We’ve got you covered! Check out a few super-nifty ideas and enjoy making your second wedding as special as it ought to be! 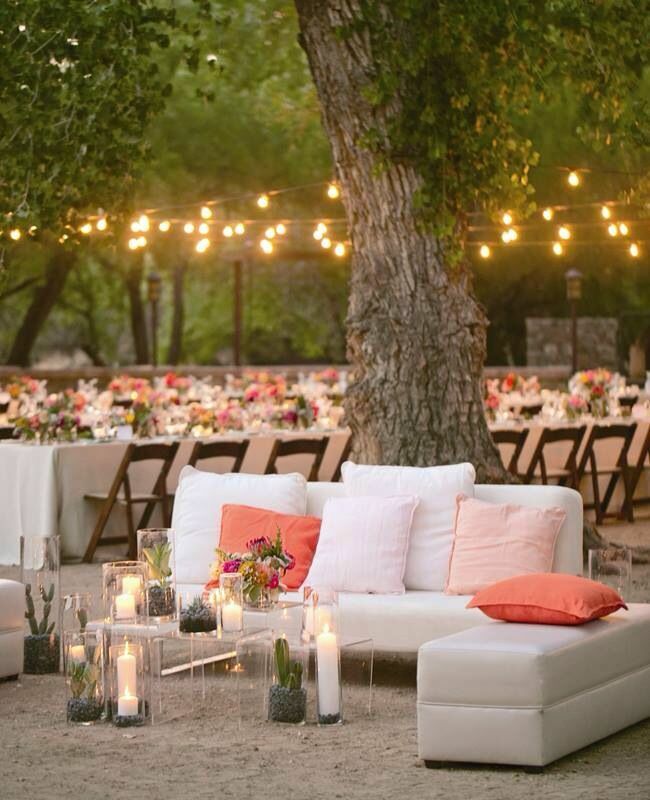 Want to throw a reception outdoors? Twinkle lights, candles and Chinese lanterns all look fantastic if having the reception at night–try winding the lights around fences, trees and railings. Centerpiece ideas include watering cans filled with flowers, potted plants, vases filled with stones, citrus fruits and or tall grasses, and seashell crafts. If having the reception in a beachy area, provide guests with flip flops. Are pest insects a problem? Keep natural bug deterrents around, such as lavender, mint and basil plants. 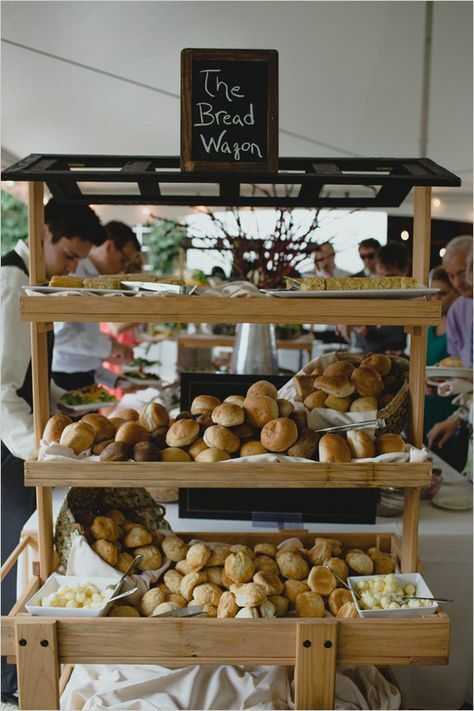 Want to think of a buffet idea everyone will love? How about a candy buffet? Fill vases and other pretty bowls with your favorite sweet treats, and opt to match the candy with your wedding’s color scheme if desired. Add “retro” candy to the mix, and don’t forget things such as candied popcorn, chocolate, cookies, nuts and seasonal fruit. Provide mini Chinese takeout containers or small cellophane bags for guests to take treats home in as favors. Just because you aren’t supplying alcohol at your second wedding doesn’t mean drinks can’t be exciting! If going the sober route, try non-alcoholic beer and wine, “virgin” versions of your favorite cocktails and frozen drinks, punches made from exotic fruits, milkshakes and malts. Set up a juice bar with a variety of fun options, and or a water bar featuring lemons, limes, orange wedges and anything else you want to supply as garnish. Sports drinks also work, as does soda. Set up a “soda fountain” featuring a variety of fizzy beverages; add ice cream to this station to create the aforementioned malts. If concerned about what to use for toasts, go the sparkling juice route. Personalized napkins featuring your names and wedding date work as lovely extra touches, as do paper fans as programs or favors. If getting hitched on a hot day, your guests will love the fans! Other fun extra touches include photo booths, baskets of insect repellent, and anything else you deem necessary for your big day. Try some or most of these ideas and enjoy planning this wonderful event!